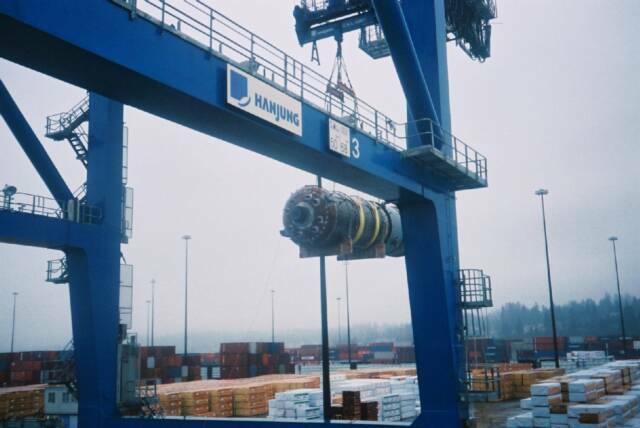 Loadmaster Marine will inspect cargo prior to loading, during loading and on completion of loading to ensure that the condition of the cargo is to the satisfaction of the shipper and / or receiver. This ensures that the cargo is being handled and stowed in a safe and satisfactory manner. On arrival at the discharge port we inspect cargoes in stow, prior to the commencement of the discharge, recording any damages to your cargo which may have occurred during the sea passage to the discharge port. We will inspect for the presence of chlorides and for any apparent shifting of cargo in stow. During the discharge and on completion of the discharge we inspect consignments for damage and determine whether the damage found occurred during loading, in stow during the voyage or during discharge operations as a result of mishandling by the stevedore.